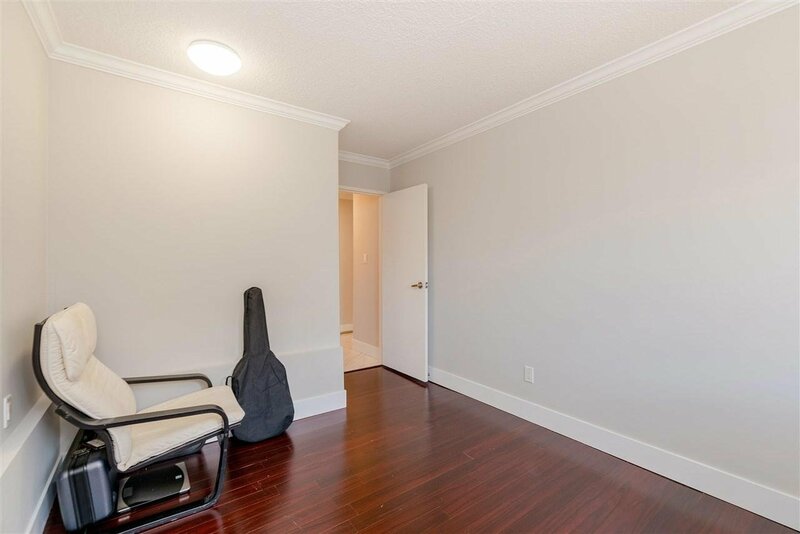 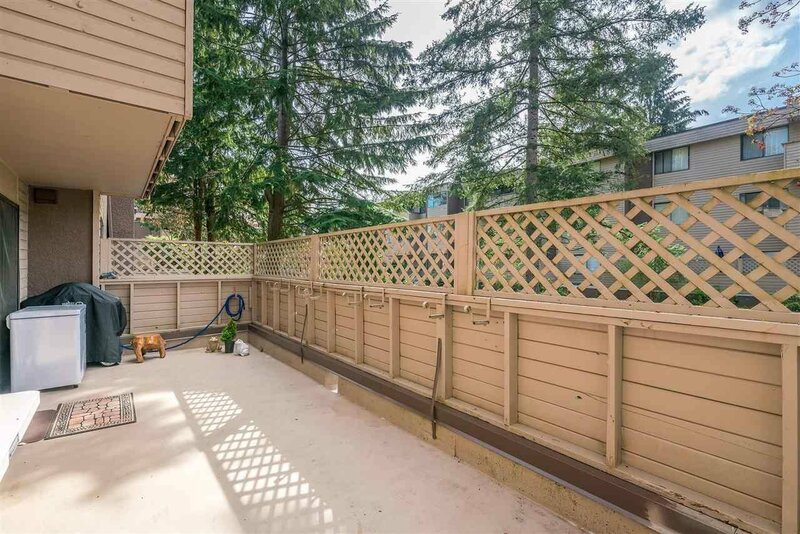 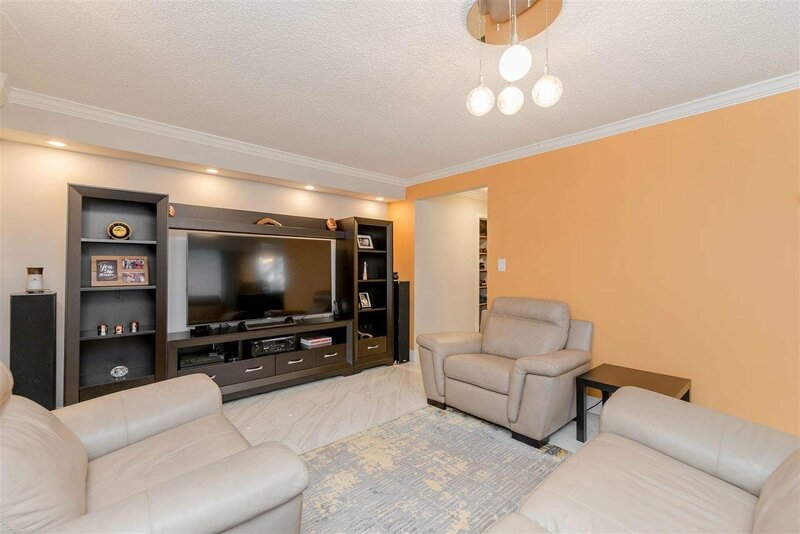 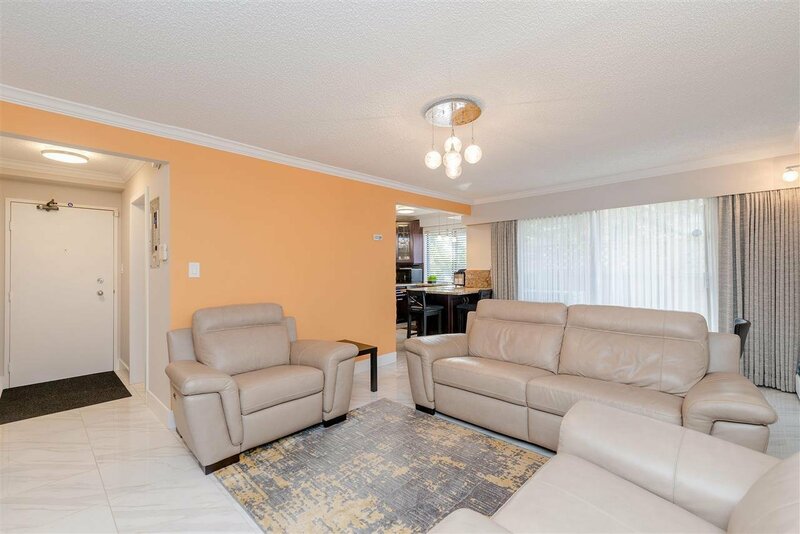 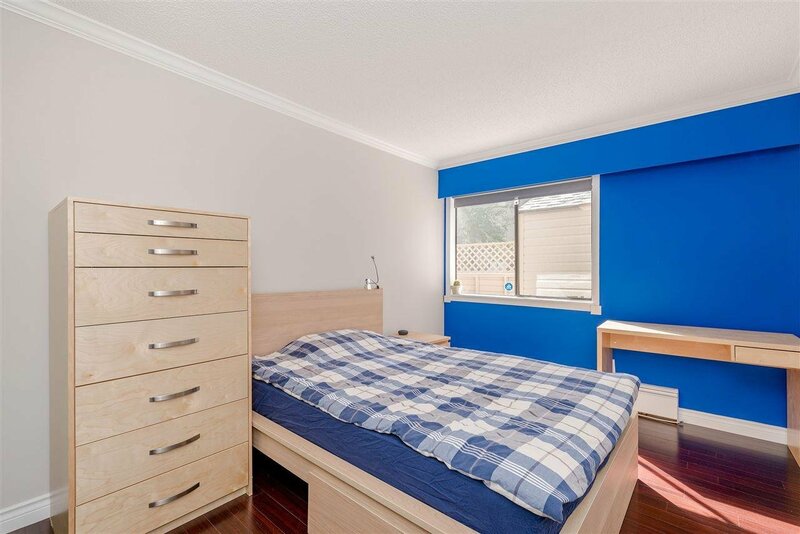 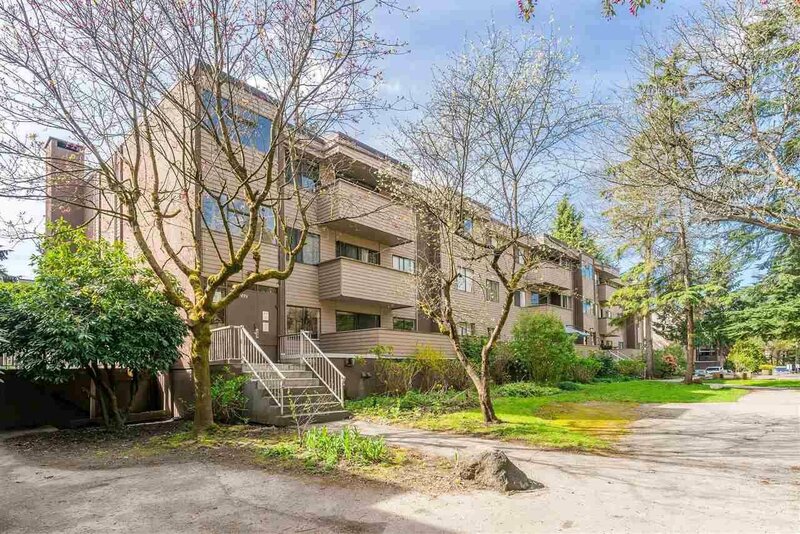 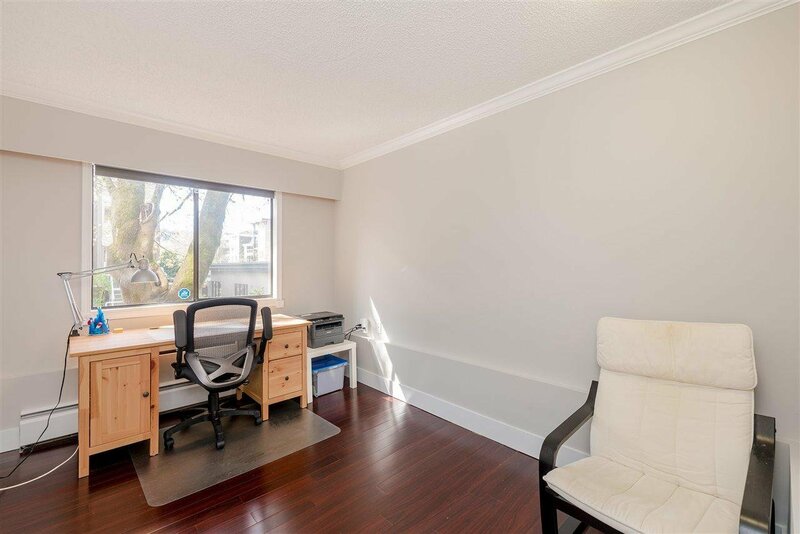 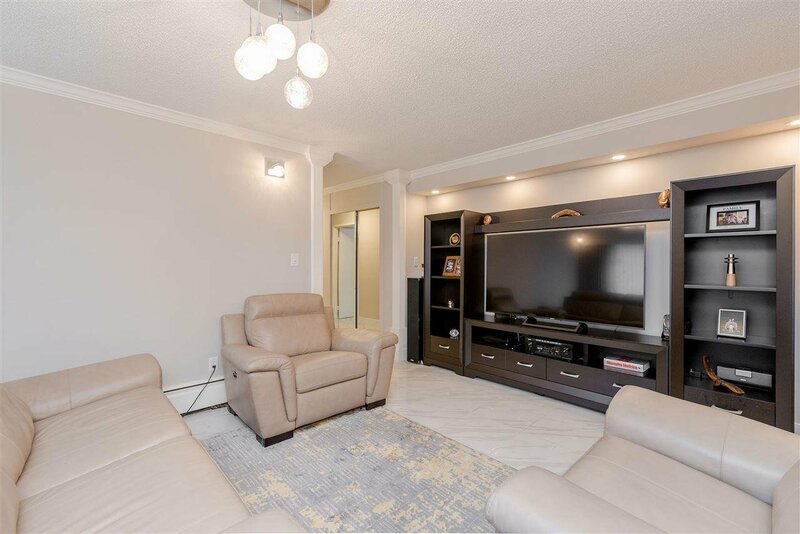 FULLY renovated renovated 3 bdrm, 1100 sq ft condo located in the heart of POCO. 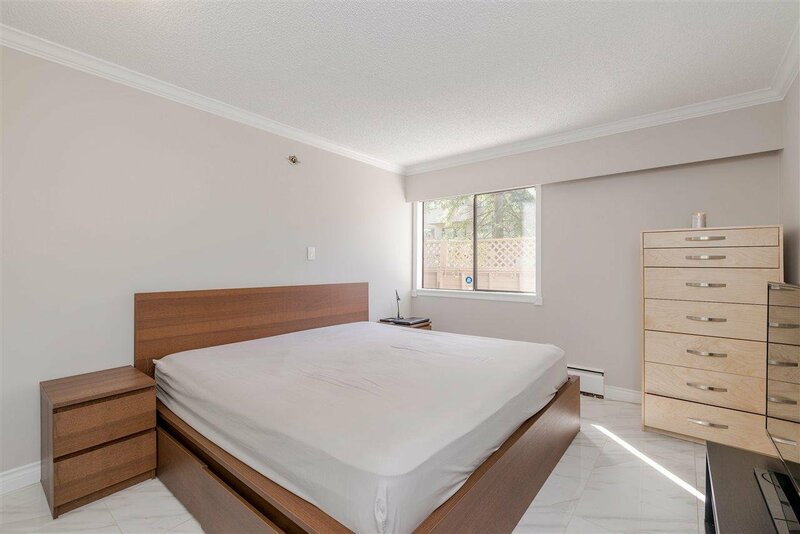 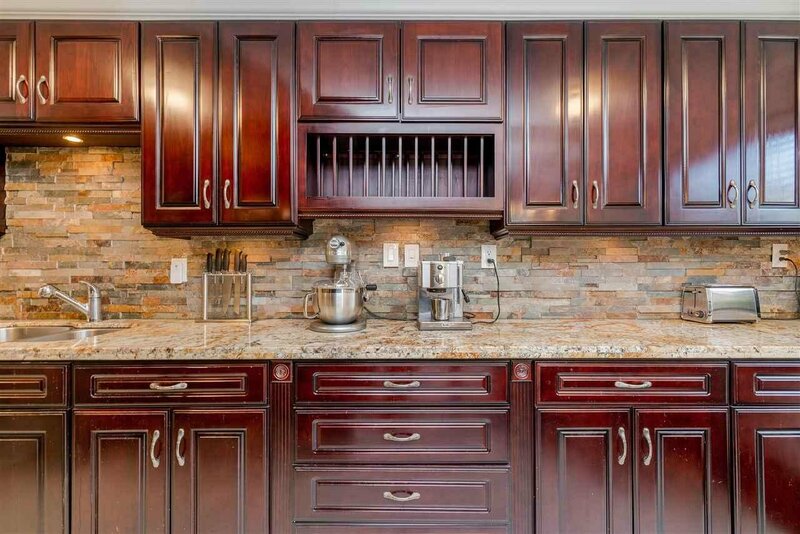 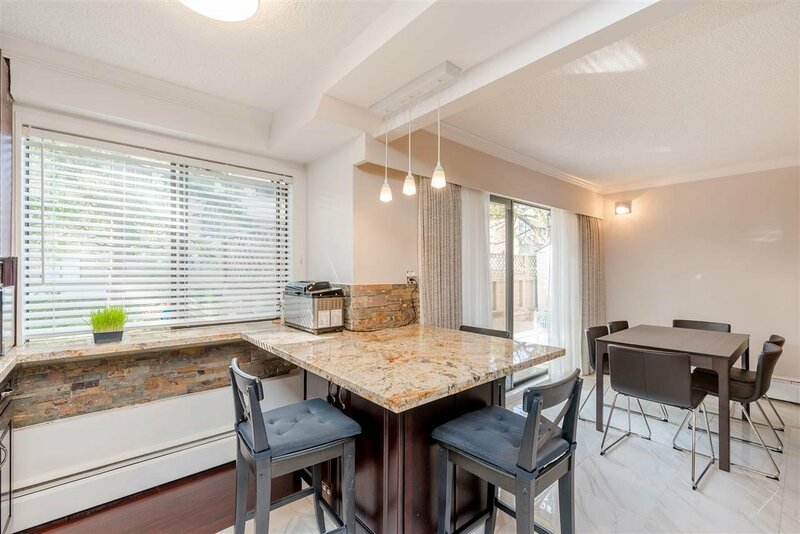 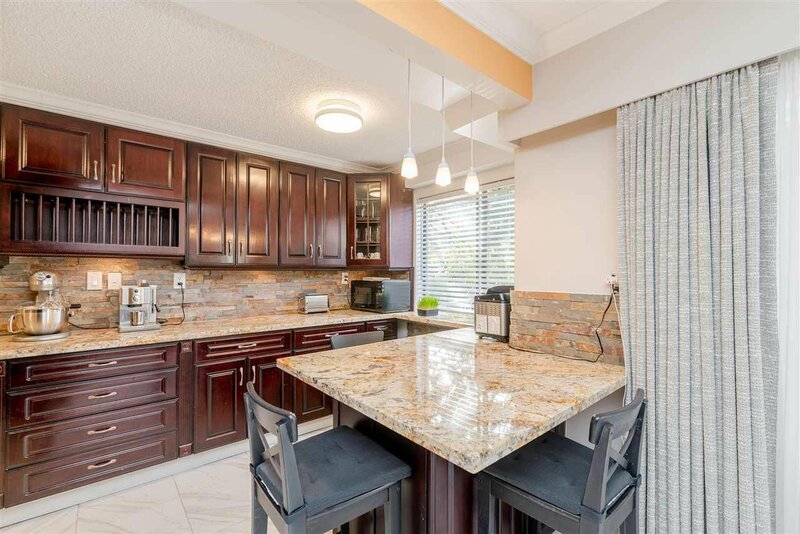 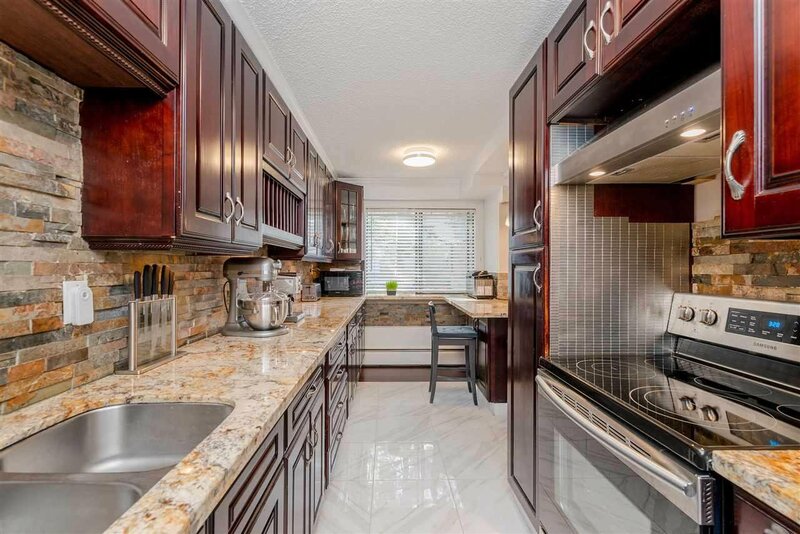 Renovations include SPECTACULAR kitchen with granite countertops, real cherry-wood cabinets, tile backsplash, S/S appliances & custom breakfast bar. 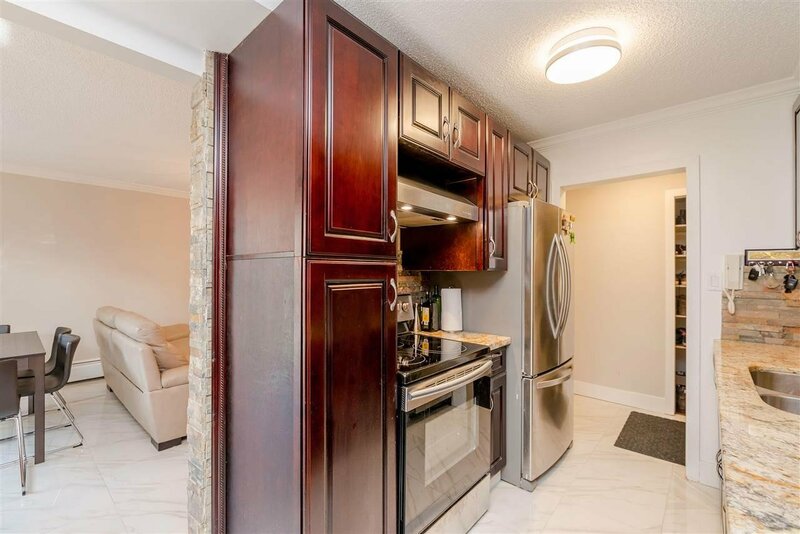 Other updates include fresh paint, new lighting, new pot lights, crown-molding & marble-like tiles. 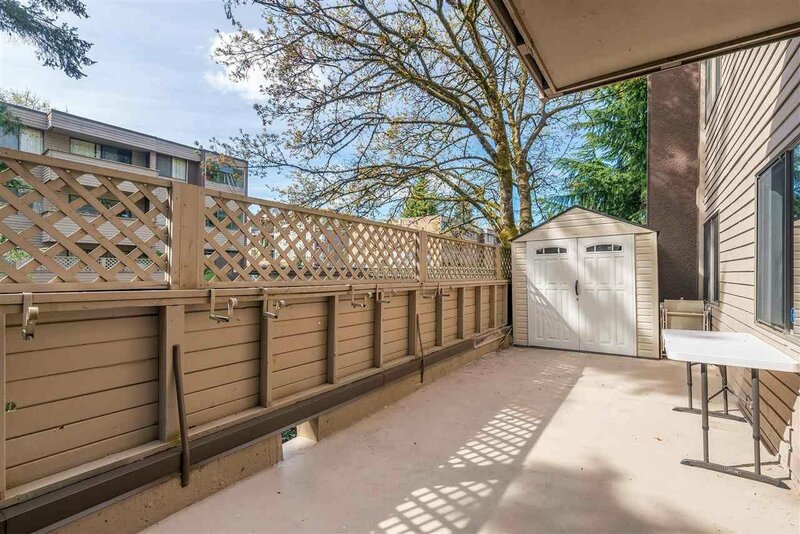 Lots of insuite storage including an outdoor storage shed on HUGE patio. 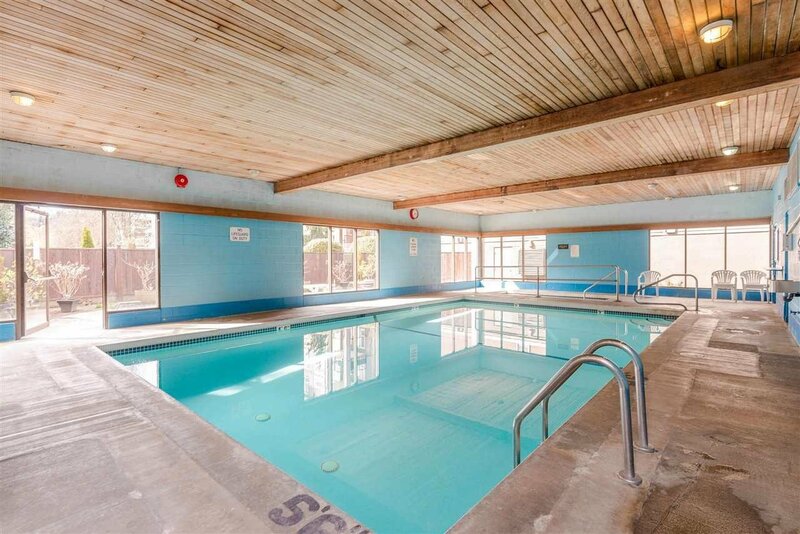 Step outside and enjoy the pool, sauna & hot tub at the clubhouse. 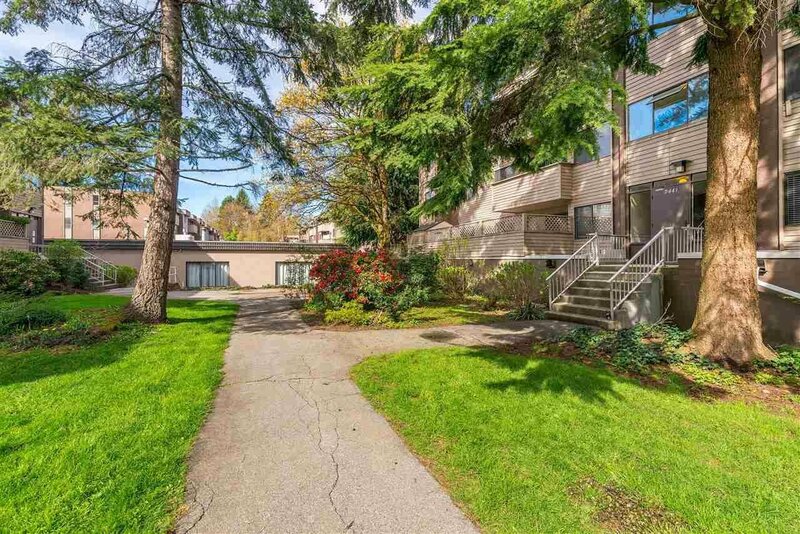 Just a 10 min walk to the Westcoast Express & bus stops outside your door. 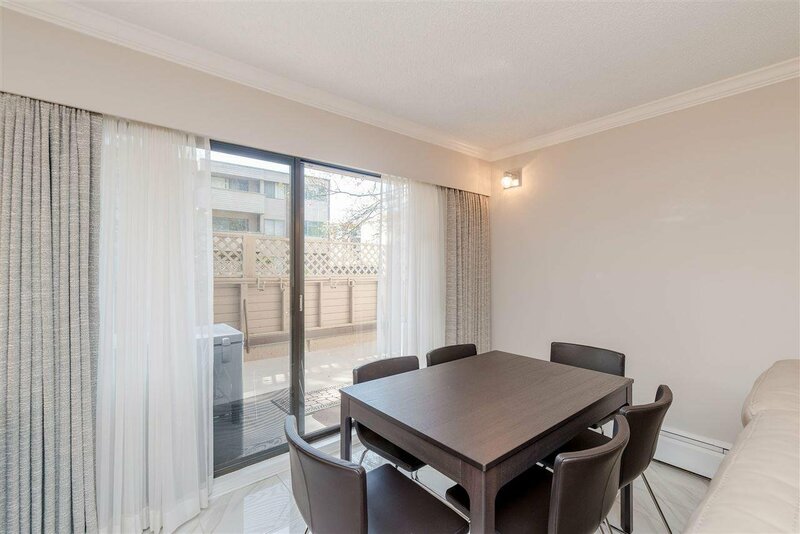 Seconds from Gates Park and amenities such as Safeway, Shoppers Drug Mart & restaurants. 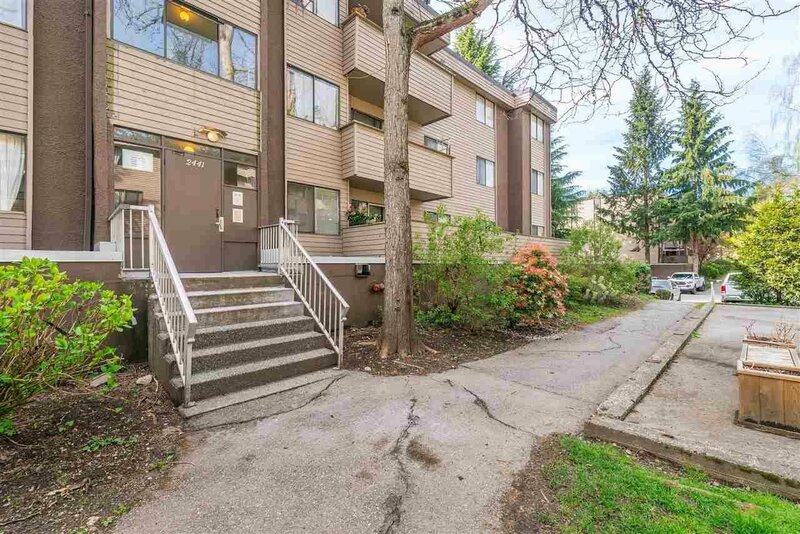 Pro-active strata with a new roof 2010, exterior painting in 2013, new boiler and piping in 2016. 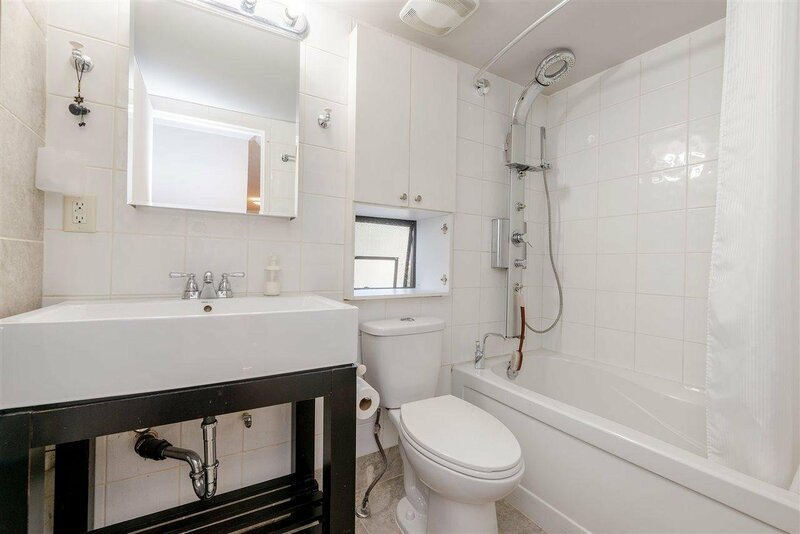 Heat and hot water included in maintenance fee.